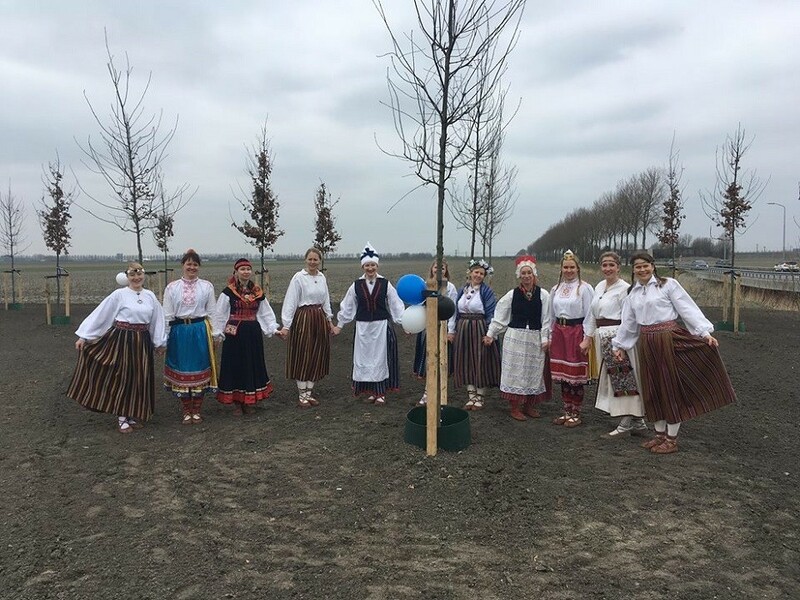 The members of the Estonian community in the Netherlands opened a field of oak trees near Amsterdam, dedicated to the 100th anniversary of the Republic of Estonia. 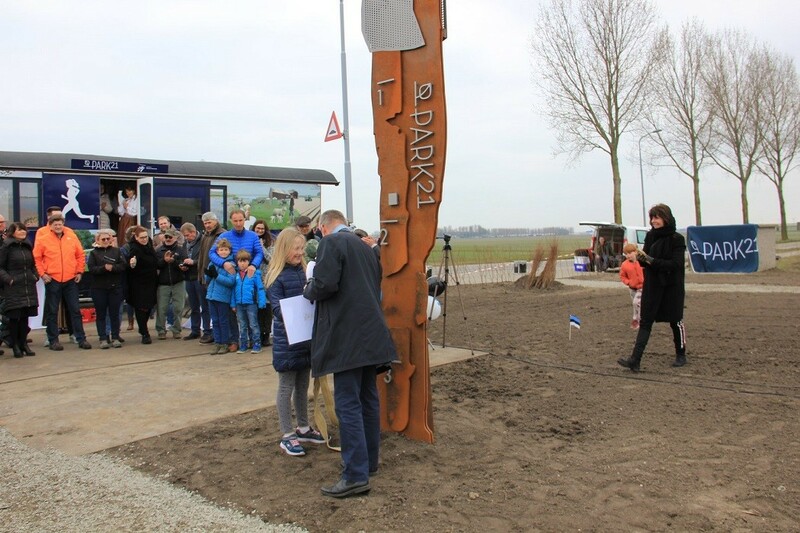 The oak field was opened near Amsterdam on 24 March and presented as a “gift” from the Estonians living in the Netherlands. 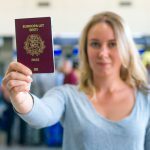 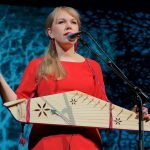 “We wanted to find a place in the Netherlands that would remind Estonians their home country,” Margit Tera, a member of the board of the Estonian House in the Netherlands, said in a statement. 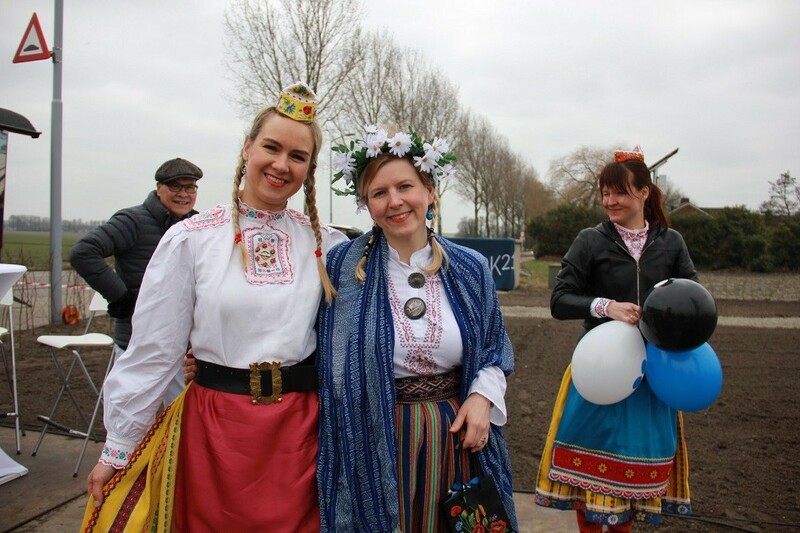 “Now we have the oak field for this purpose, where we and the future generations can celebrate the important anniversaries of Estonia – as is the 100th birthday of the country,” she added. 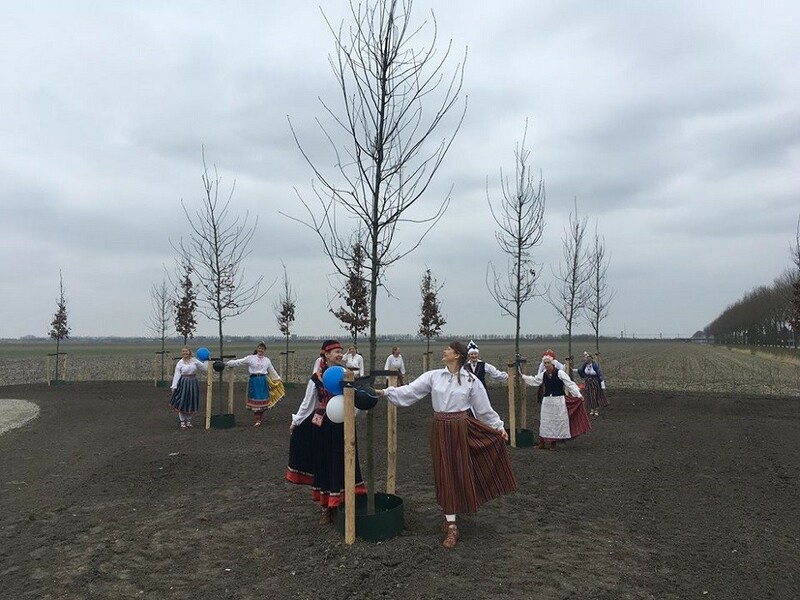 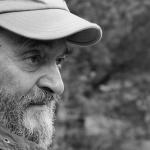 The oak has always been the most sacred tree for Estonians and the local expat community was inspired by the invitation from the Estonia 100 programme to plant oaks or oak tree parks and dedicate them to the country’s centenary. 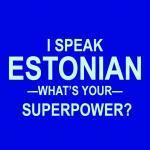 Images courtesy of Estonia 100.